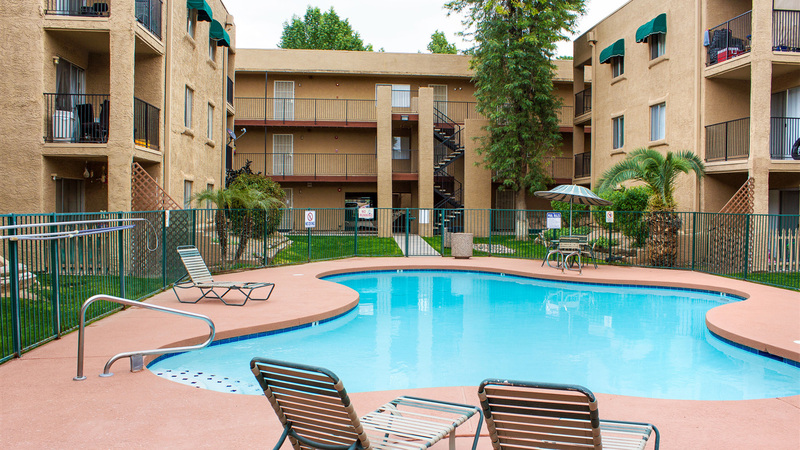 Phoenix, AZ – June 15, 2017 – ABI Multifamily, the Western US's leading multifamily brokerage and advisory services firm, is pleased to announce the $9,100,000 / $58,333 Per Unit sale of the Cambridge Square Apartment Homes, a 156-unit apartment community located in Glendale, Arizona. The property features (7) three-story buildings, built of frame/stucco construction in 1984 and rests on approximately 4.32 acres. Cambridge Square offers residents a unit mix of (24) Studios, (70) one-bedroom, (60) two-bedroom and (2) three-bedroom units, with an average weighted size of 710 square feet. Each unit is individually metered for electricity and contains individual hot water heaters. Additionally all one, two and three-bedroom units offer washer/dryer hookups. Common area amenities offered are a resort style swimming pool, large clubhouse with kitchen and bathroom, children's play area and two laundry facilities. "The Selling entity owned Cambridge Square since the late 80s and this length of ownership for Phoenix multifamily is very rare. This property screamed of value-add opportunity to potential buyers and the market spoke with a buyer bidding war for this property," states Alon Shnitzer, Senior Managing Partner, who along with Royce Munroe, Vice President, facilitated the transaction on behalf of the selling entity. "Glendale, in particular the South Glendale Submarket, has witnessed increasing demand over the last several quarters. During our current cycle, developers and investors have aggressively pursued opportunities on the interior of the Phoenix MSA, such as Downtown Phoenix, North Tempe etc. As a result, value investors, those looking for sustained upside, have been looking to qualified secondary submarkets with South Glendale being a top destination." The Seller was a private investor group based in Washington. The Buyer was a private investor group based in California. The Phoenix based ABI Multifamily brokerage team of Alon Shnitzer, Royce Munroe, John Kobierowski, Rue Bax, Eddie Chang and Doug Lazovick represented the Seller in this transaction.